House for Sale Come live in Paradise! 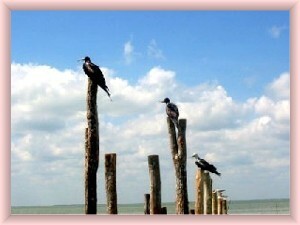 Isla Holbox Q. Roo Mexico Bird Watching Information !! Isla Holbox is the perfect place to rest, relax and get close to nature. 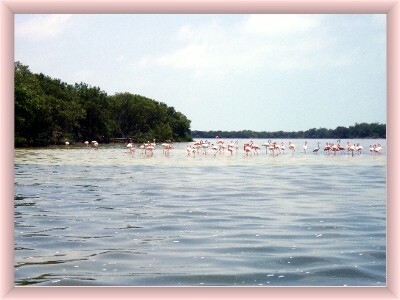 Isla de Pajaros or Bird Island is just a short boat trip away, but for bird lover's this is paradise. Here resident and migratory birds come to nest. Baby birds just recently hatched can be seen. Visit the natural beauty that is near Holbox Island. 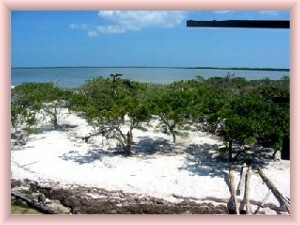 Isla Pajaros or Bird Island is another short boat trip from Isla Holbox. Here you can view from the boat the various species that live on the island either year round or stop through on their way to their home regions. The trip takes about 30 minutes from Holbox Island. Make sure to bring your binoculars so you can comfortably view the Isla Holbox birds. 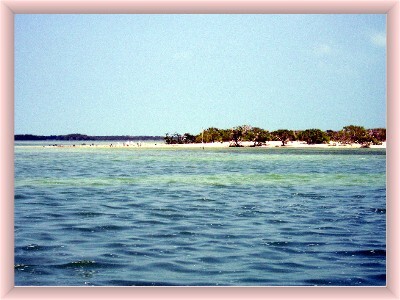 Bird island is small, about 60 meters in diameter and is located in the lagoon Conil sometimes called Lagoon Yalahau. Here too you will see a variety of aquatic birds. Pending the time of year, you might be about to see such species as Flamingos, Cormorants, Frigate birds, Grey and white Cranes, wild ducks, gulls, Spoon bills, Herons, Blue, white and tri-colored species, white ibis and many more. It is a place to view wild birds in their natural habitat. Isla Holbox awaits your visit!! All content, text, photos and layout are the creative design of Amigo's Properties and no part or whole of such can be copied or used with out prior authorization of Amigo's Properties. Doing so will violate appropriate laws and such violators will be prosecuted.01/01/01-09.